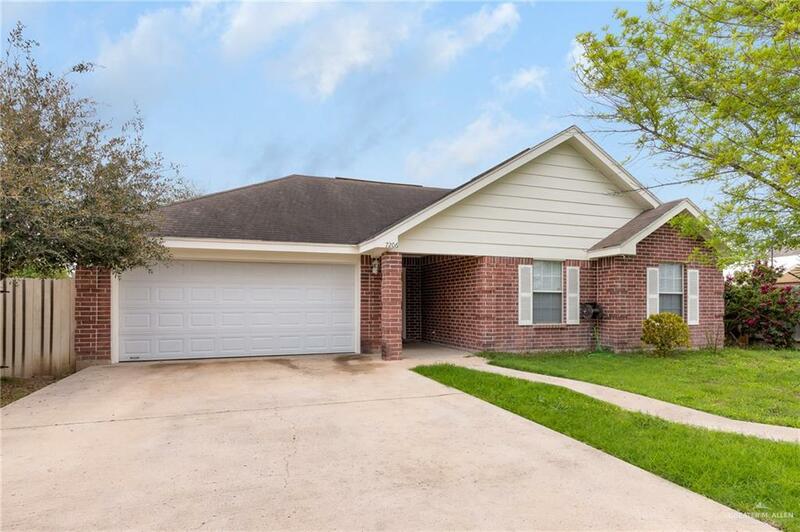 CLEAN AND COZY STARTER HOME IN PALMVIEW! 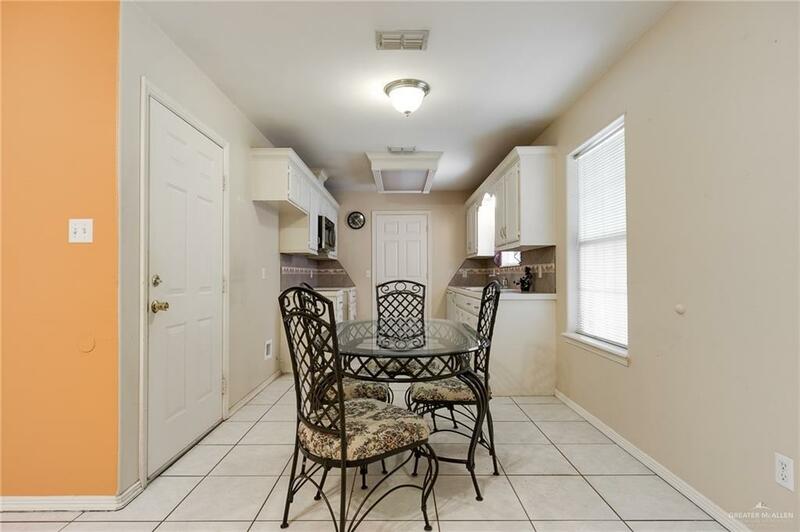 Offers ample living area with a good size kitchen, 3 bedrooms, 2 full bathrooms, attached 2 car garage in the front and a huge yard with a covered patio just perfect to have family and friends in the weekends! There is a shed for your storage needs in the backyard. With this price won't last long... 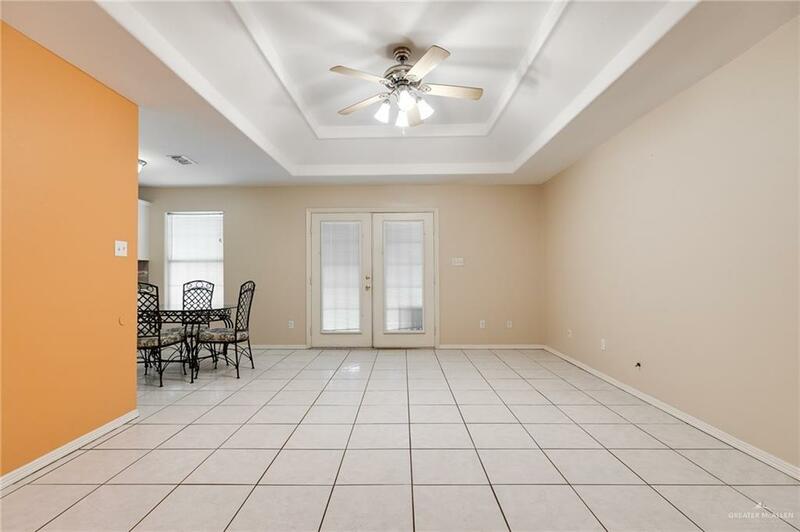 Call to schedule your showing now!